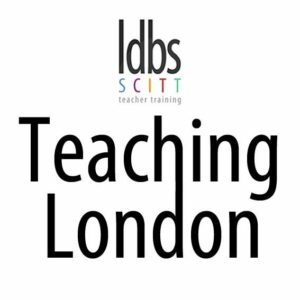 Teaching London SCITT and the LDBS partnership have been training outstanding teachers for over 16 years. Our expert teacher trainers understand how to achieve the best outcomes for pupils and new teachers, ensuring that all our trainees are successful. Our blend of individualised training, mentoring, coaching and classroom teaching is targeted to ensure you can make a difference to pupils’ learning from day one and hit the ground running as an NQT! School led training takes place in over 60 exciting, innovative and transforming primary and secondary schools in London and the South East. Trainees on all our routes into teaching spend the majority of time in school and gain QTS and PGCE. Our centre based training provides excellent opportunities for collaborative learning and will give you the chance to network and take part in subject and professional studies training sessions.